We can all agree – candy eggs are an essential part of Easter desserts. We all deserve a sweet treat during this time of the year. Oh – hey there, spring! How lovely of you to (finally) arrive! In Montreal, winter tends to overstay its welcome. The end of March marks the start of the spring season and I get all excited and start looking out for the signs: flowers blooming, clearer skies, and leaves on trees. I bake for the occasion. 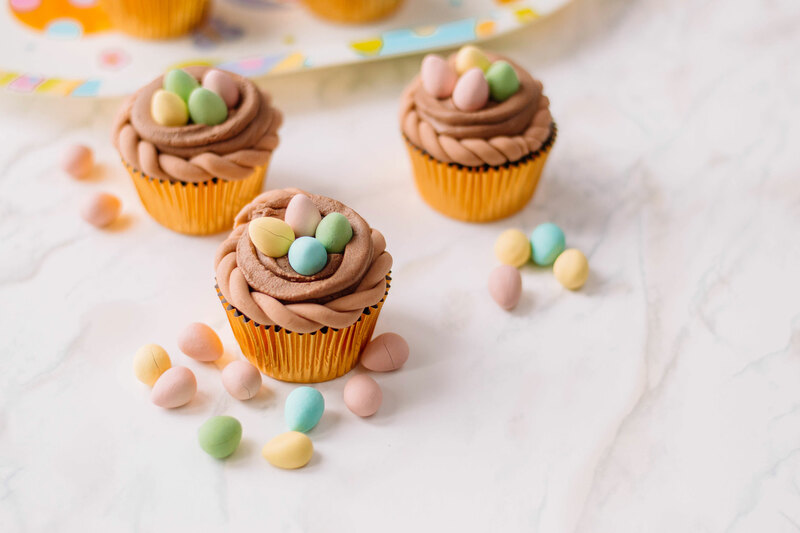 I recently teamed up with one of my fave bloggers, Dawn of Cutefetti, and together we’ve showcased a couple of ways to jazz-up your Easter treats – using candy eggs, of course! 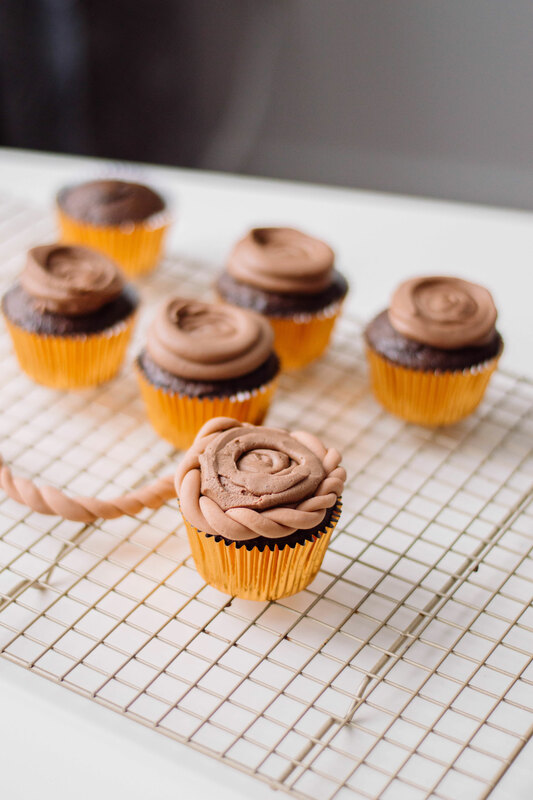 Before you start the decorating process, ensure your cupcakes are completely cool. Using an electric mixer, beat together the butter, confectioners’ sugar, cocoa powder, and milk on low speed. Gradually increase the speed to high and continue beating. Your buttercream frosting is ready once all of the ingredients are well-combined and form semi-stiff peaks. 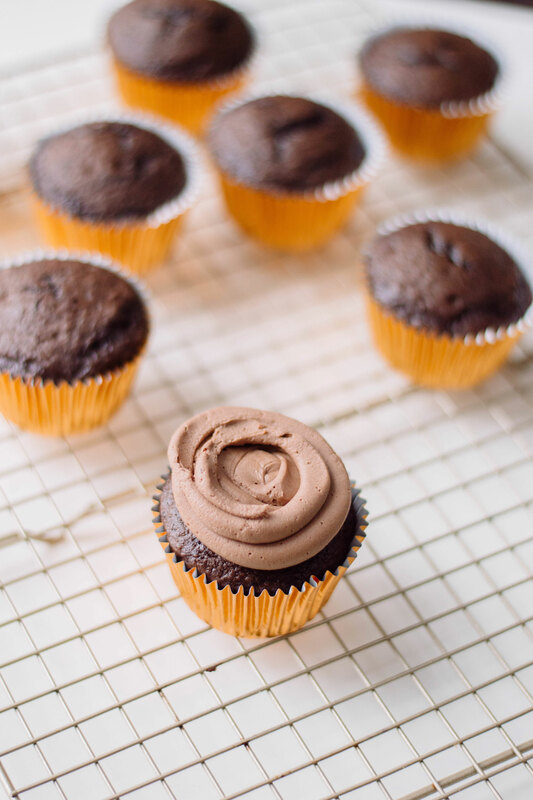 Scoop your buttercream into a piping bag and frost each cupcake. Prepare your fondant by dividing them into 24 spheres, about ½ an inch in diameter. Roll the fondant spheres into strips, about 7 inches in length. Take two strips and twist them together. 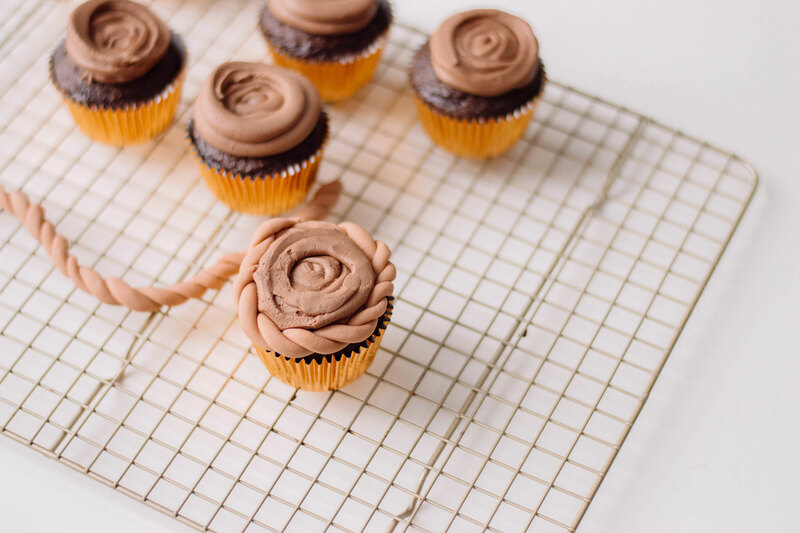 Wrap a fondant twist around the circumference of each cupcake. Trim where necessary. Top the cupcakes with 4 candy eggs. Serve and enjoy! You see? Just a few simple steps to create an Easter cupcake basket – and so many candy eggs to enjoy! Sweet, sweet, sweet! Be sure to check out Dawn’s take on candy eggs! I swear, her creations make me drool: Every. Single. Tiiiiime! Do you enjoy candy eggs? Are they available year-round in your neck of the woods?If you liked what you read, be sure to subscribe to our bi-weekly newsletter for extra recipes, tips, and fashion-forward finds! 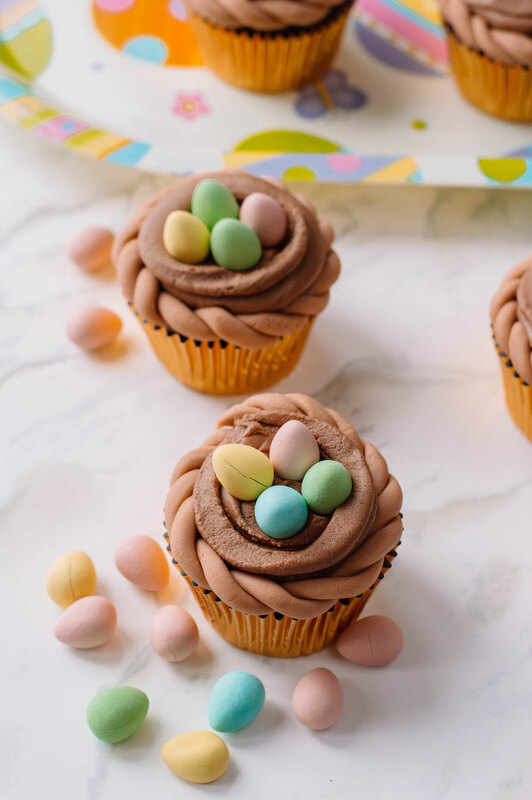 The cutest addition to your Easter sweet table: spruce-up your next batch of chocolate cupcakes with delicious candy eggs! Using an electric mixer, beat together butter, confectioners’ sugar, cocoa powder, and milk on low speed. 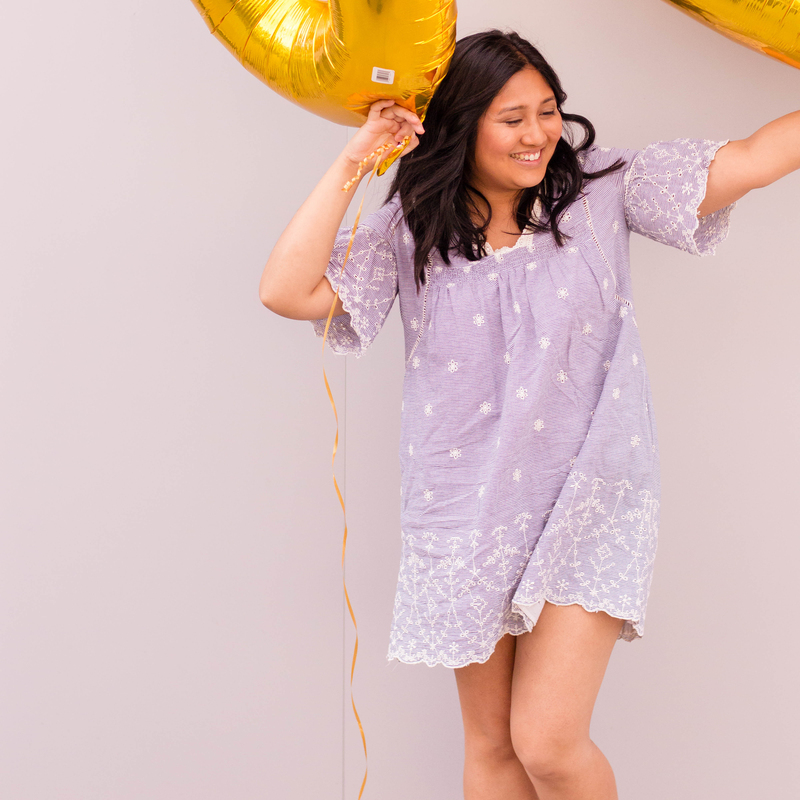 And don’t forget to visit my blogging buddy, Dawn, on Instagram for your daily dose of brightness, cuteness, and all-things-fun! Oh my gosh I would totally hire you to do my stuff! This looks amazing and it’s cute and I agree that Easter candy eggs definitely need to be for decoration. Gorgeous! I love how you made the nest! I want to make these for my Easter gathering. My family will be so impressed. oh my goodness how cute is this idea for easter- my kids wpuld love helping ( and eating ) all of those candy eggs too ha i cant wait to try it out this weekend! Now this looks like such a great little cupcake. There is nothing like popping some sweets on top of cakes to make little nests. Love those cupcakes they look like little nests with eggs. I know any kid would love that for Easter or any holiday. This was SO much and I totally LOVE how these came out. 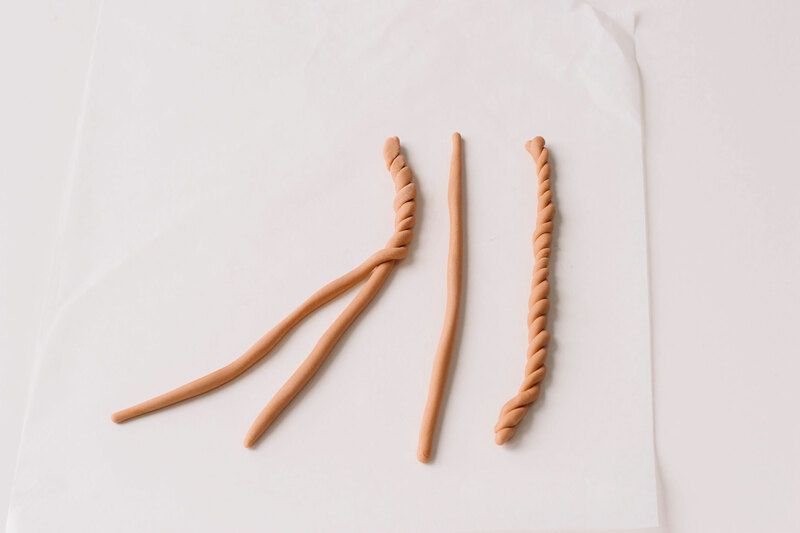 That fondant twist is EVERYTHING! What a cute idea and of course perfect for Easter. Doesn’t look to hard to make and the grandkids would be love these. I love how you created those braided strands for the nesting effect. Absolutely perfect with the candy eggs. 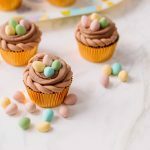 The perfect Easter cupcake! Oh yum, these look so good! And they’re pretty too. I need to make these with my daughter. 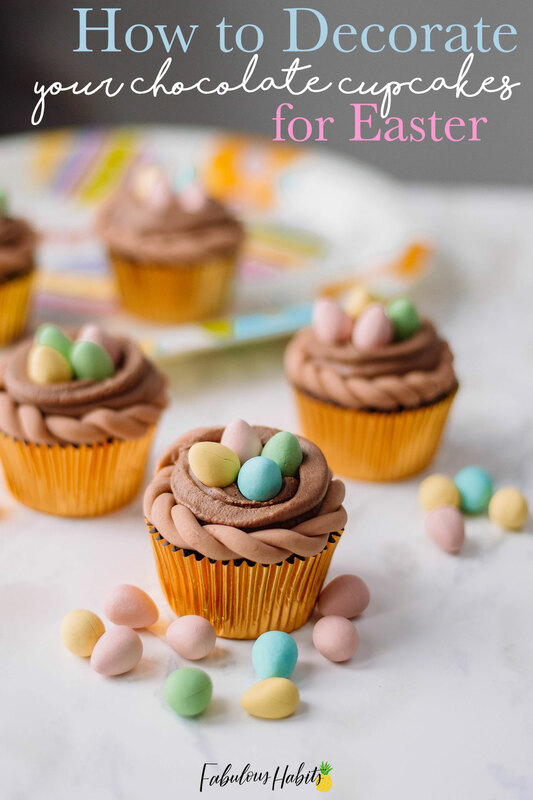 I love these beautiful decorating tips for Easter cupcakes! They look FANTASTIC! These are so cute. I love decorating desserts with Easter egg candy. The design of the icing “takes the cake.” Ha. Love these gorgeous and Eastery cupcakes. How cute are these Easter cupcakes! My kid will have fun decorating them! Love decorating cupcakes on Easter. We had it done before at my in-laws’ house and we all had fun. Oh wow. This is the cutest! A perfect design for the Easter dessert. This is so cute I would probably rather display it than eat it. This is perfect for Easter party with friends and family. It looks so tasty too everyone in my family loves cupcake. These little cupcake egg nests are adorable! What a fun way to decorate cupcakes. Thanks for the suggestions. We are having a cupcake decorating party with our friends before Easter. We celebrate big during Easter! While Jesus Christ is our main focus, these Bird’s Nest Cupcakes will be enjoyed by the entire family. These are so cute and look delicious! I love anything chocolate! These are so cute, and look easy enough for me to recreate. I think I’ll try this for our Easter dinner this year. This is so cute! I love it! My boys would adore eating these at Easter. Thanks for the idea. Super delicious!!! I want to try these! These are so very cute for the holiday! What a fun way to top them off for a great treat.